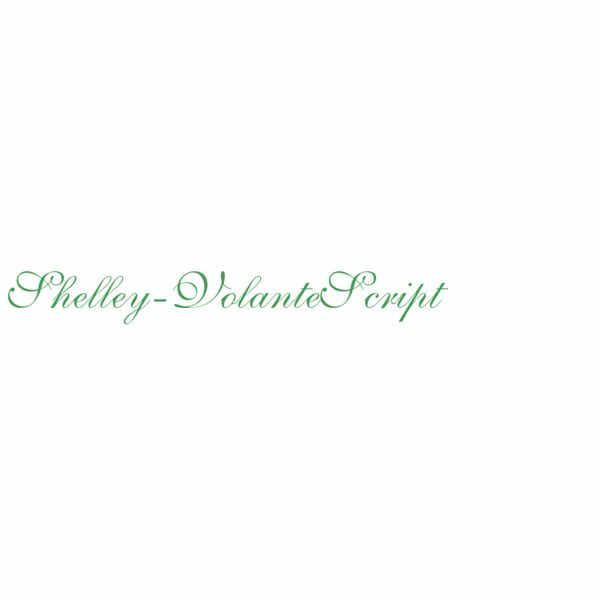 Shelley-Volante is a cursive styled serif font that was created for use on dinner party invitation or lettering for more "high class" documents. Shelley-Volante is one of the 3 fonts belonging to the Shelley series. While the lowercase letters are the same across all 3 fonts, the differences are that the uppercase letters are different in some way. If you are looking for an alternative to the Shelley-Volante Font you might look into the other two Shelley variations (Allegro or Andante) or fonts that are labeled as "Script" fonts. There are a ton of free fonts available on the Internet either under a Creative Commons License or a variation of a classic font created by font artists and sometimes labeled as the same font. Definitely look for these fonts before you consider shelling out the amount of cash needed to purchase the rights or commercial rights of a font. When looking for free fonts you will want to be wary of websites with minimal features to their website or not a huge selection. These websites often contain malware or spyware that can infect your computer and be harmful to vital processes. You will also want to be on the look-out for websites that sell font licenses and offer free font catalogs for you to review fonts before you purchase. While this practice is completely acceptable they will more often than not provide a font without having to pay. Here are a few articles that contain other great free fonts! Fontemple.com is another free font resource size that offers a unique previewer that allows you to select the size, width, color, and background color before downloading the font. 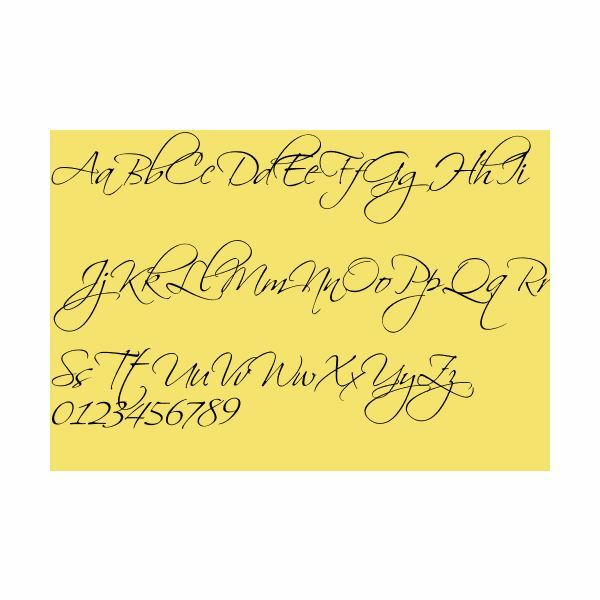 Fontemple.com has a huge selection of script fonts in case you decide you want to shop around a bit more and maybe find something similar but different to the Shelley-Volante font. The site features a fairly good search engine and organized selection of categories for your other font needs as well. 1001Fonts.com has quickly become my go-to resource website for free fonts. Sadly, while they do not offer a free version of the Shelley-Volante Script they have what seems like a very stripped down version called Scriptina. Scriptina follows the Shelley style in that it’s very thin and obviously very hand-written. Even though it seems like a stripped down Shelley-Volante it’s still very elegant and has many looped elements that you see with a stylized font. Definitely give this font a look if maybe you want something a little different or a simpler version of the Shelley-Volante Font. All images and logos are strictly used for promotional purposes only.